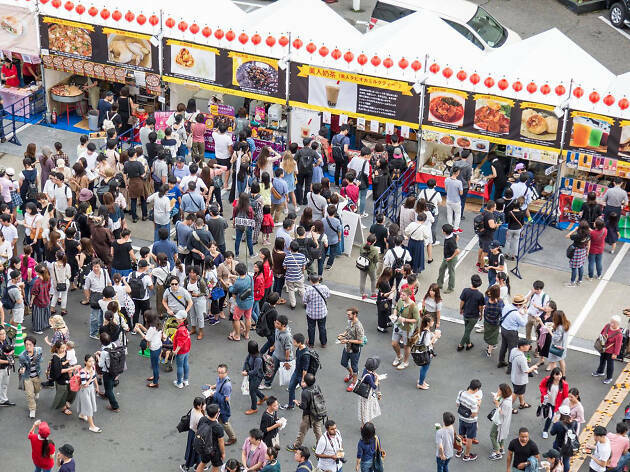 Experience Taiwan without leaving Tokyo at this weekend festival beneath Tokyo Tower. There will be enough xiaolongbao dumplings, ta-a noodles, Taiwanese vermicelli, scallion pancakes and bubble tea to make you feel like you've just been airdropped into a Taipei night market, while Taiwanese singers and performers will be adding to the atmosphere. If you're planning on heading to Taiwan anytime soon, stop by the various tourist information booths for tips about various areas across the island formerly known as Formosa.